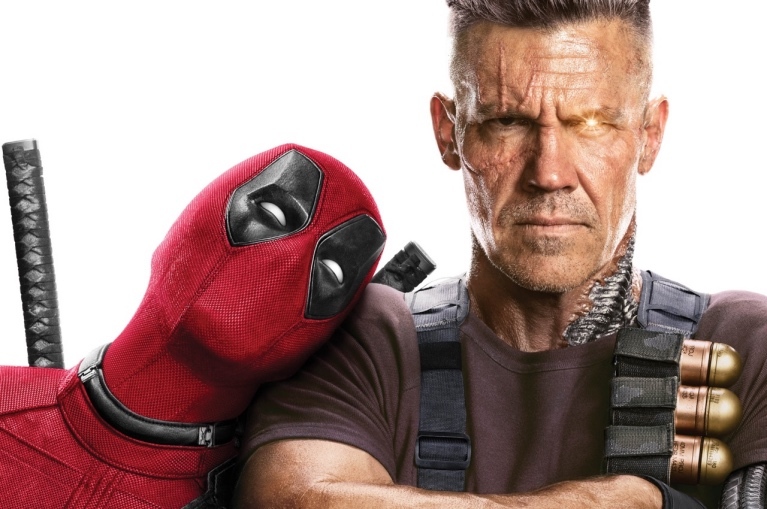 Prolific comic book legend Rob Liefeld, creator of Deadpool, Cable, X-Force and Domino will celebrate the release of 20th Century Fox’s Deadpool 2 with special screenings on May 17 and 18 in Orange County, CA and a special Deadpool Day X- Force X-Travaganza on May 19 featuring appearances from special guests from the movie and comic book artists across Deadpool, Cable, Domino and X-Force titles. Fans can be the first to see the highly anticipated sequel to Deadpool (which still holds the record for highest grossing R-rated movie of ALL TIME worldwide), with the man who started it all and then come to Frank and Sons in City of Industry, CA on Saturday May 19 and continue the celebration. The Deadpool Day X-Force X-Travaganza is a FREE event with exclusive signings, collectibles and art for purchase. Fans won’t want to miss what Liefeld has in store. Frank and Sons is located at 19649 San Jose Avenue, City of Industry, California, 91748. Fans can buy tickets, VIP packages, and sign up for updates at www.robliefeldcreations.com starting Friday, April 20. Deadpool 2, starring Ryan Reynolds, Zazie Beetz, Morena Baccarin, T.J. Miller, and Josh Brolin, opens May 18. Tickets are now on sale.